Posted August 4th, 2016 by Jessica Garcia & filed under Uncategorized. Cancun and the Riviera Maya are located in a tropical climate surrounded by jungle which gives life to many different kinds of animals. Some of these animals you may not be able to spot back home so be sure to keep a lookout for them on your Cancun vacation! These adorable little critters are members of the raccoon family and can be found in many places around Cancun and the Riviera Maya. These animals tend to live around 7 to 8 years in the wild and up to 16 years in captivity. 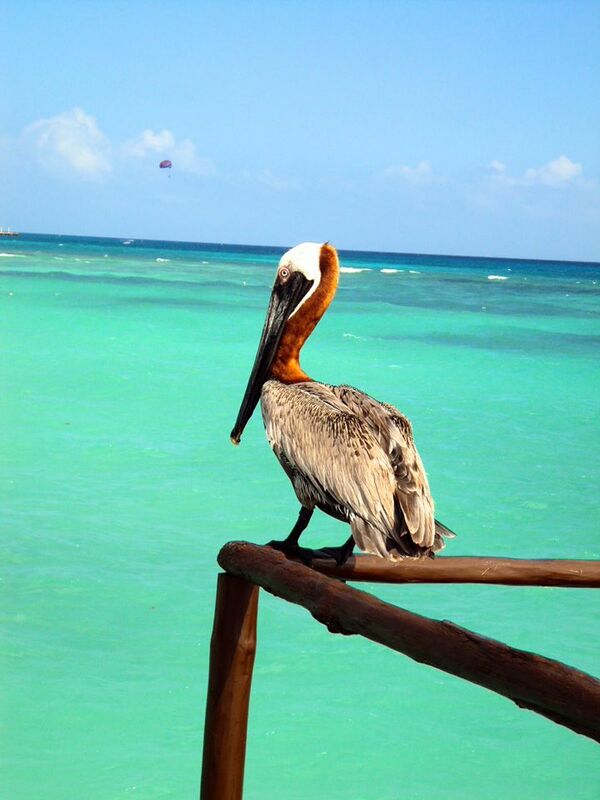 Look for them at Xcaret, Xel Ha and even our very own Hacienda Tres Rios. 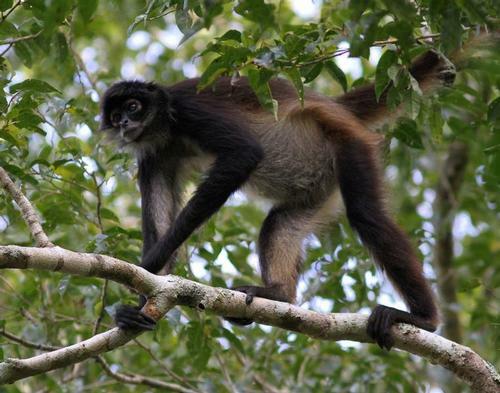 These adorable animals can grow up to 20 pounds which is incredible considering that they live in the trees and can swing from branch to branch smoothly sometimes even using their tail as a 5th limb. They may be hard to spot in the trees but not hard to hear. They communicate to each other loudly through barks and growls and even through body language. 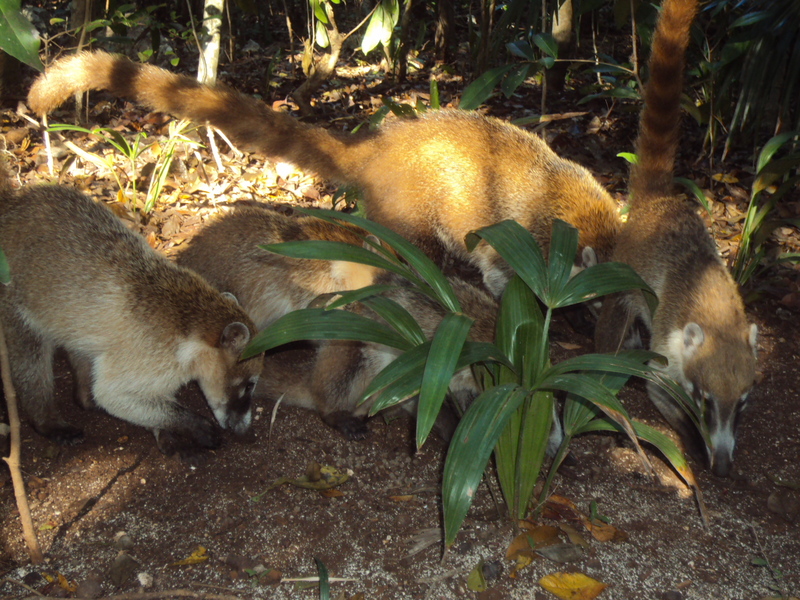 You can find these animals in Playa del Carmen, at the Crococun Zoo and through out the Riviera Maya. These large reptiles attract a lot of attention but don’t worry if you can’t get through onlookers to get a photo, we promise you’ll see plenty more. They love to bask in the sun and can easily be spotted out on sunny days. 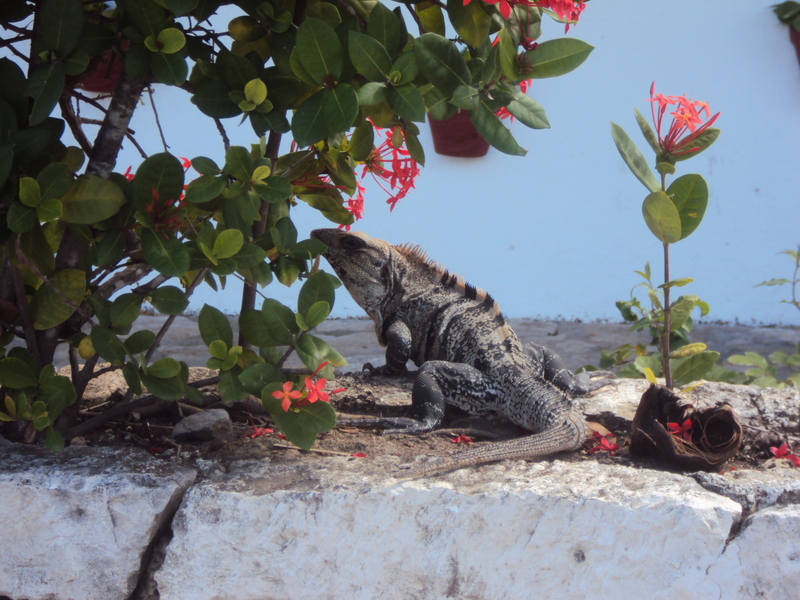 While they seem to be tame they can run very fast and can even lose part of their tail in fights against other Iguanas. If you are lucky enough to see a brightly colored one snap a photo and note that they are looking for a mate! These expert fishermen are one of the only pelicans that can dive into water for food. After they catch their prey the water seeps out of their bill as they swallow their food. While they can grow to almost 4.5 feet their wingspan can stretch as far as 7.5 feet. Keep a look out for all of these animals and check out our incredible deals now!